BERNINA 530 – for ambitious sewers The BERNINA 530 was designed with a passion for detail – for the ambitious sewer who demands precision and versatility. BERNINA 530 and 550 QE: getting started and prepared for sewing. In the first part of the new BERNINA 530 and 550 QE tutorial you will get familiar with your new BERNINA sewing machine. 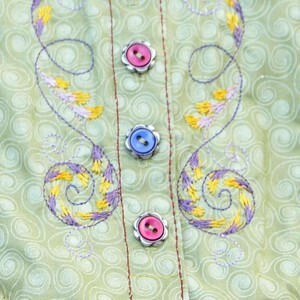 We will show you how to prepare and use the basic features and the accessories for sewing and quilting. You will learn how to turn on the machine and plug in the foot control, change a presser foot, prepare the bobbin and thread the machine. Prepare youself for an unforgettable sewing adventure! 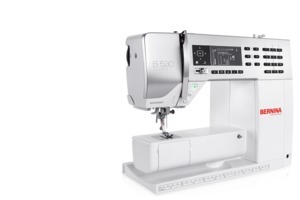 The BERNINA 530 (BERNINA 5 Series). An intuitive sewing machine for creative people with high expectations: the BERNINA 530 offers a range of functions that simplify sewing and put you in control. 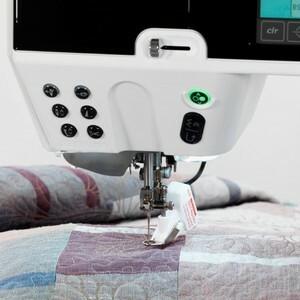 Whether altering the stitch length, stitch width or needle position or even creating custom combinations, you'll appreciate the convenience of a machine that remembers the stitch details for you. 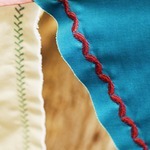 Discover the new BERNINA 5 Series and the many ways it will inspire you to write your own story. The Bernina 530 is a full-sized computer sewing machine which has 395 stitch options of which 100 can be combined and saved to its memory. It can be controlled by hand or foot and has an LCD screen. Perfect stitch control: The BERNINA 530 boasts an extensive repertoire of utility and decorative stitches whose properties can be individually set. Stitch length and width as well as 11 different needle positions can be freely modified, and either temporarily or permanently saved to the 530’s memory. The BERNINA 530 is therefore up to the challenge of a wide range of tasks, and provides you with optimum control over your sewing projects. 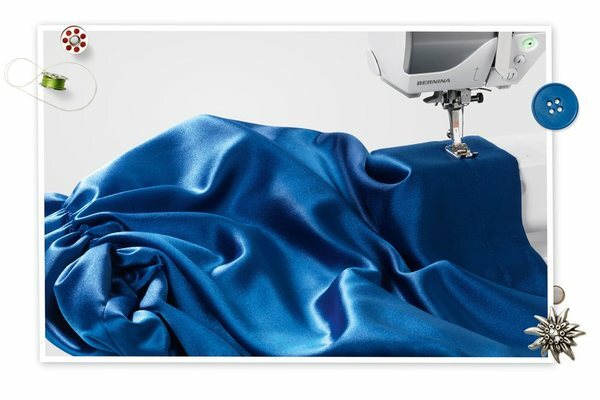 Stitch parameters can be individually matched to the fabric and the intended effect, so that you always achieve your desired result when sewing and quilting. The BERNINA 530’s clearly laid-out control panel enables quick access to all stitch patterns and settings, including reverse and mirror function, manual or automatic buttonhole, and much more. Clever, practical and flexible – the ideal sewing machine for ambitious sewers.